Our Vision is a safer Highlands County where citizens and law enforcement are joined together, the rights of all persons are respected, and community values are reflected. Hardee County is located approximately 65 miles southeast of Tampa and southwest of Orlando. The county’s land area is approximately 640 square miles or mostly rural, agricultural land. Hardee County includes the communities of Bowling Green, Wauchula, Ona and Zolfo Springs. 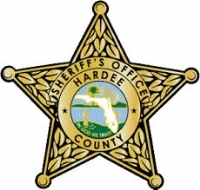 The Hardee County Sheriff’s Office serves a population of about 28,500 yearly citizens and approximately 11,000 northern visitors and migrant workers. The mission of the Hardee County Sheriff`s Office is to enhance the quality of life in Hardee County by working cooperatively with the public and within the framework of the United States constitution to enforce the laws, preserve the peace, reduce fear and provide for a safe environment. 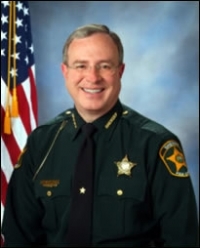 The Sheriff`s Office must preserve and advance the principles of democracy within Hardee County. The Sheriff`s Office places its highest value on the preservation of human life. The Sheriff`s Office believes that the prevention of crime is its top operational priority. The Sheriff`s Office will involve the entire county in the delivery of its services. The Sheriff`s Office believes it must be accountable to the entire county it serves. The Sheriff`s Office is committed to professionalism in all aspects of its operation. The Sheriff`s Office will maintain the highest standards of integrity. The Polk County Sheriff`s Office is a full service law enforcement agency servingPolk County Florida. Polk County is the fourth largest county in the state with 2,010.2 total square miles, 1,874.9 square miles of which is land area. 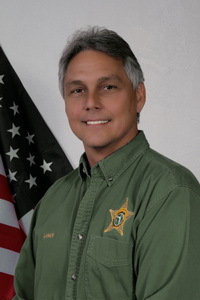 The Sheriff is an independent constitutional officer and by function is statutorily charged with the responsibility of providing all primary law enforcement services within Polk County. 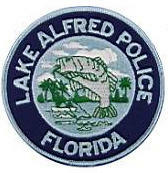 The agency also provides related law enforcement services to the entire county, including: civil and criminal process, limited service response, assistance to municipal agencies, crime prevention and education programs, victim assistance services, and providing school crossing guards for the Polk County School System. The Sheriff is presently given the responsibility for the administration and every day operation of the Central County Jail, South County Jail Facilities, and Sheriff`s Training and Respect Program to include prisoner transportation throughout the state. 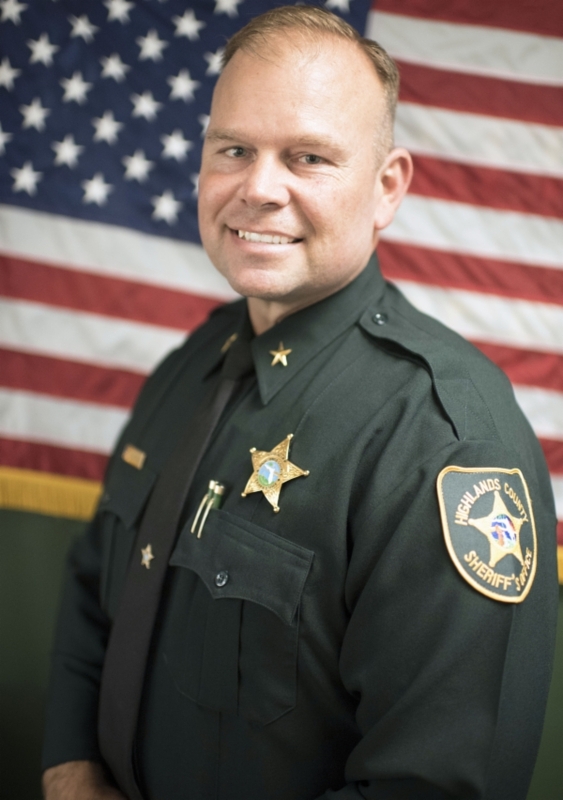 The Sheriff is also statutorily charged with the responsibility for providing deputies to attend the Board of County Commissioners meetings and for all sessions of Polk County and Circuit Courts within Polk County. The Sheriff’s Office employs 1,578 full-time (623 sworn, 382 certified, 573 civilians), 256 part-time, and 1,000 volunteer members. The Polk County Sheriff`s Office primary service response area consists of the unincorporated areas of Polk County (those area with Polk County that are outside city limits). The unincorporated area of Polk County totals approximately 1,909 of the county`s total 2,010.2 square miles. 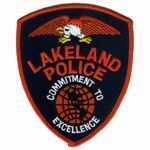 This service area is subdivide into specific geographic areas of directed patrol and investigative responsibility composed of two divisions and five districts. Our products give farmers a fighting chance to meet the global demand for food. Without the crop yield improvements provided by potash and phosphate, the billions of mouths clamoring for more food would go unfed. That means that over the long term, demand for our fertilizers must increase. We have the assets to meet the demand. We mine phosphate rock from nearly 200,000 acres of Mosaic-owned land in Central Florida, and we mine potash from four mines in North America, primarily in Saskatchewan. Our products are processed into crop nutrients, and then shipped via rail, barge and ocean-going vessel to our customers in the major agricultural centers of the world. Mosaic is a leader in the potash industry with annual capacity of 10.3 million tonnes. Our ongoing expansions — consisting of nearly a dozen discrete, multi-year projects — are expected to increase annual capacity by almost five million tonnes, ensuring that we will maintain our position as one of the premier potash companies in the world. With annual capacity greater than the next two largest producers combined, Mosaic is the world’s largest producer of finished phosphate products. Approximately one-third of our phosphate product is shipped within North America, with the remainder exported globally through both PhosChem, an export association, and through our own distribution channels. In total, our team of 8,900 Mosaic people delivers nearly 19 million tonnes of product to approximately 40 countries each year. Mosaic is a young company rooted in history and experience. Recognized as innovators in our field, this status owes much to the combined strengths of the crop nutrition business of Cargill, Inc. and IMC Global Inc., our founding companies. Each of these companies has been recognized as worldwide leaders in the crop nutrition industry for decades. In March 2014, Mosaic completed its acquisition of the phosphate business of CF Industries, Inc.
A grain backhaul opportunity launched the crop nutrition business of Cargill in the 1960s. Product was needed to fill empty barges to make a profitable roundtrip, so Cargill — already a leading agribusiness company — entered the crop nutrition business. From there, the division grew to be one of the world`s top producers of phosphate and nitrogen fertilizer. Today, Mosaic is the world`s leading producer and marketer of concentrated phosphate and potash. We employ approximately 8,900 people in eight countries and participate in every aspect of crop nutrition development. Professionalism – We are committed to the highest degree of service through our standards, training, performance and conduct. Respect – We are committed to valuing human dignity in everything we do. Integrity – We are committed to excellence of character and the highest moral and ethical standards. Diversity – We are committed to respecting individual differences and cultures while providing fair and equal treatment for all. Excellence – We are committed to being an industry leader through exceptional levels of education, technology, equipment and police development.